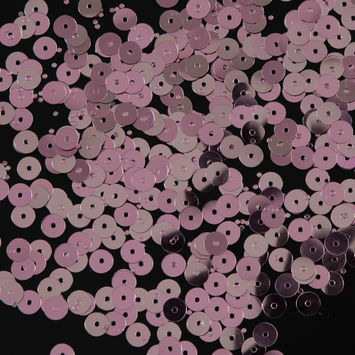 Loose Sequins are a great way to let your imagination run wild, from creating beautiful garments to stunning artwork and home decor. 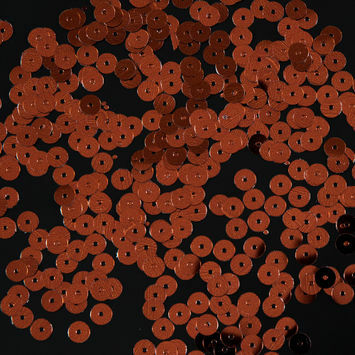 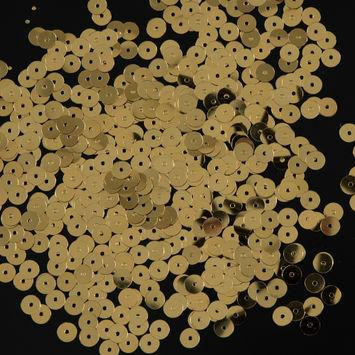 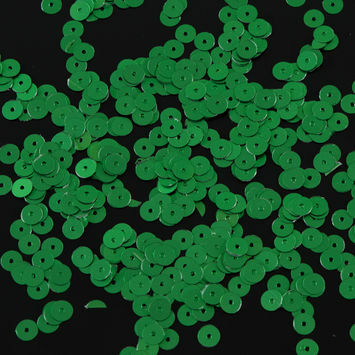 A sequin was originally a French coin, but it hasn't been in use since the Napoleonic invasion of Italy. 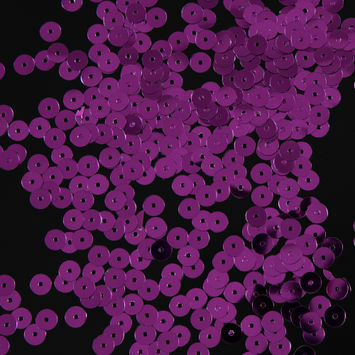 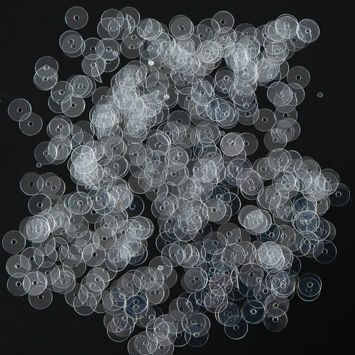 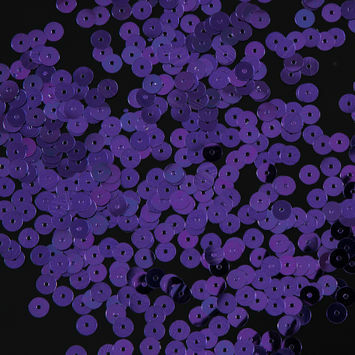 Although the term sequin comes from a French word, humans have used sequins for decoration since 2500BC. 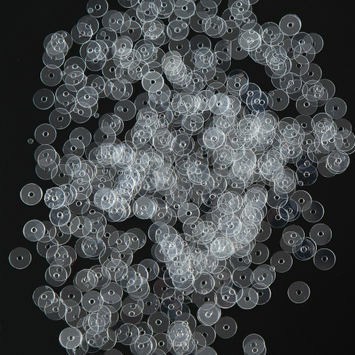 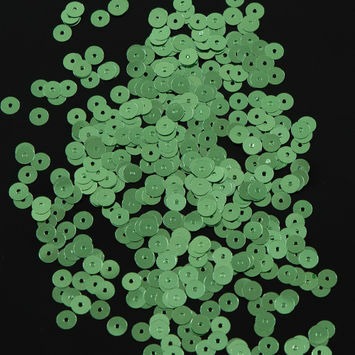 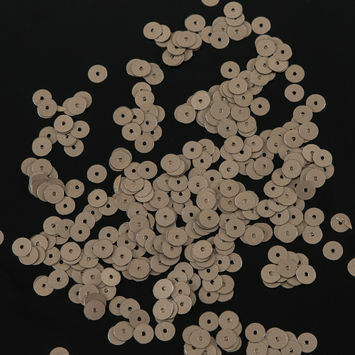 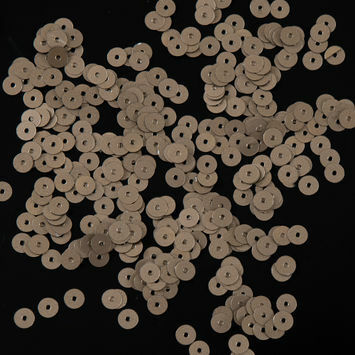 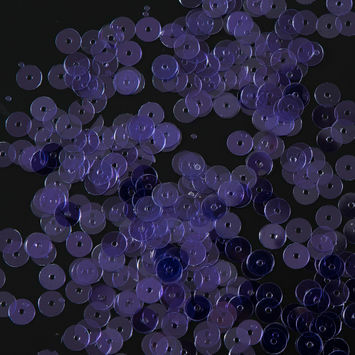 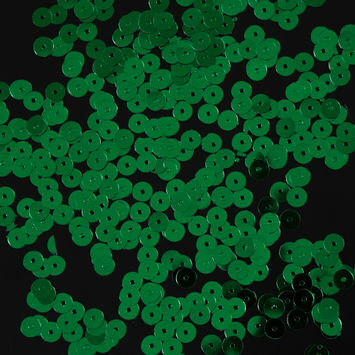 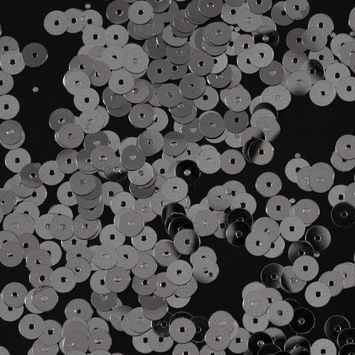 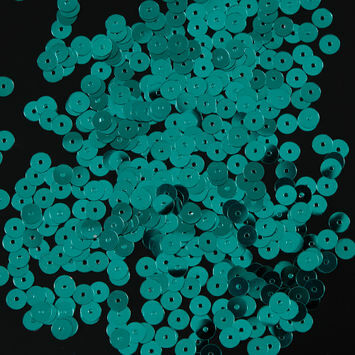 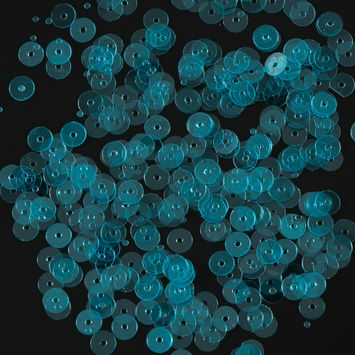 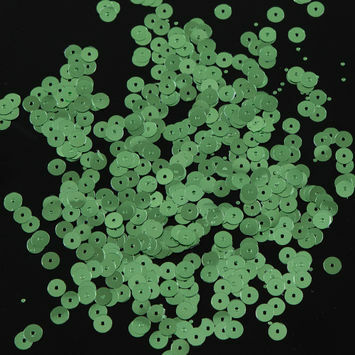 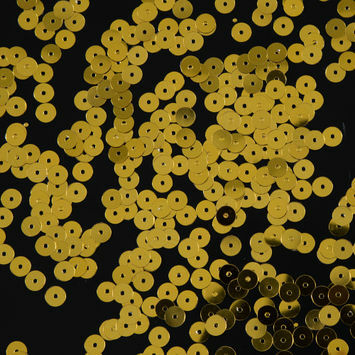 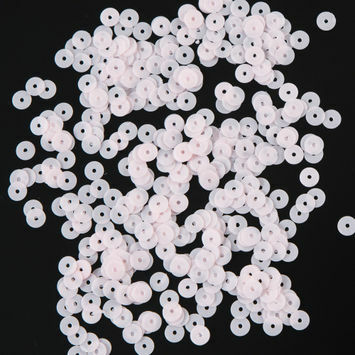 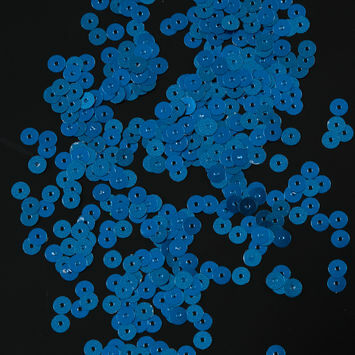 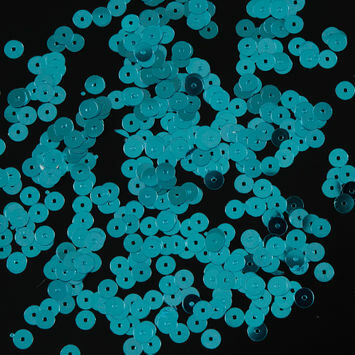 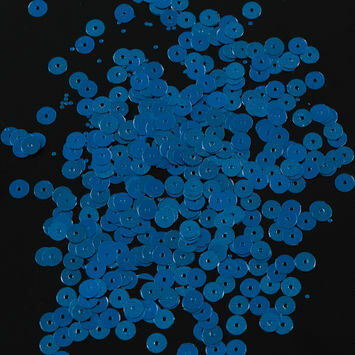 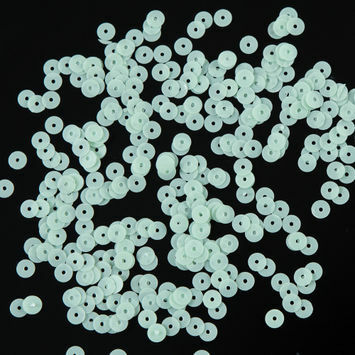 Loose sequins give you the ability to create stunning garments, from cocktail dresses lined with sequins to a blouse with sequin dots. 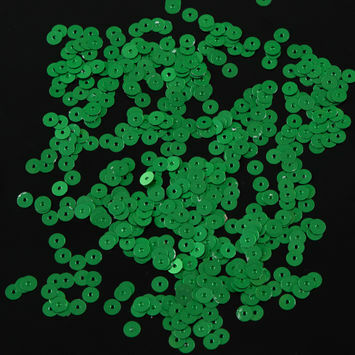 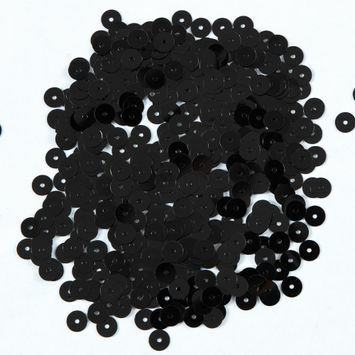 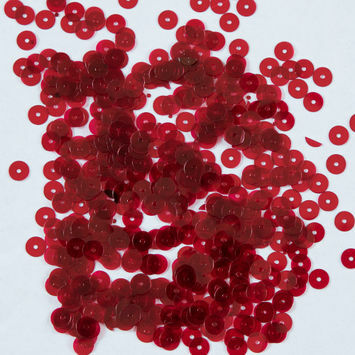 They are also an easy tool for repairs when a sequin goes astray.